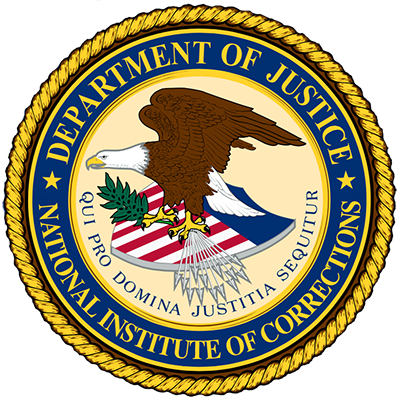 The National Institute of Corrections congratulates the Connecticut Department of Corrections on being awarded the Norval Morris Program on Corrections Innovation in 2018. Through the Norval Morris Program on Corrections Innovation (NMPCI), the National Institute of Corrections (NIC) solicited nominations of important innovations in correctional practices or policies from state, federal, and local corrections agencies. With evaluation criteria of innovation/novelty, evidence of effectiveness, program impact, and potential for transferability, the NMPCI garnered a number of impressive applications from throughout the field of corrections. This year’s awardee, the Connecticut Department of Correction (DOC) launched the T.R.U.E Community program, creating a new housing unit for young adults. In this unit, men with life sentences were trained to work with the young adult population through purposeful activities to encourage the youth to change their behavior and life choices. The program and activities focus on accountability, restoration, and healing. Innovation spurs experimentation and progress. When coupled with rigorous data collection and evaluation, innovation can be a pivotal step in increasing the body of knowledge of “what works.” By identifying, assessing, and celebrating innovations and promising practices in corrections, NIC can help build and sustain a national process of discovery, innovation, and improvement that touches corrections agencies across the country. NIC is constantly looking for new and effective ways to solve the persistent challenges that face corrections agencies; identifying and celebrating innovative programs like the T.R.U.E. Community of the Connecticut DOC are key to building the body of evidence that we need to guide, inform, and strengthen corrections agencies across the country. 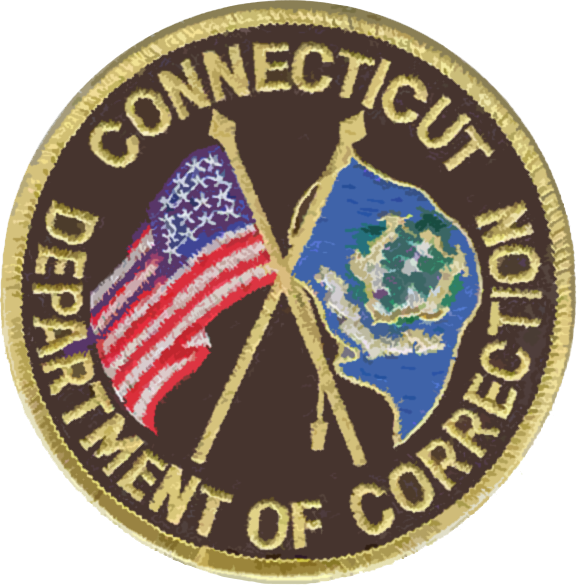 The National Institute of Corrections congratulates the Connecticut Department of Corrections for their initiative and commitment to innovation.